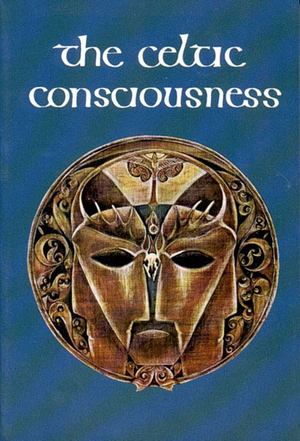 The Celtic Consciousness, which ranges from prehistoric to modern times, contains fifty-five essays written by leading authorities on the Celtic world. Employing a diversity of scholarly approaches, and illustrated with 170 half-tone illustrations, the book examines the myths, music, history, literature, folklore, art, and archaeology of the Celtic peoples, their place in Central Europe and their connections with the Near and Far East. The book amply demonstrates that the roots of Western civilization may lay less in the Mediterranean than in the great pre-Roman Celtic presence, and how these Celtic values and perceptions have enjoyed a resurgence in our own century.